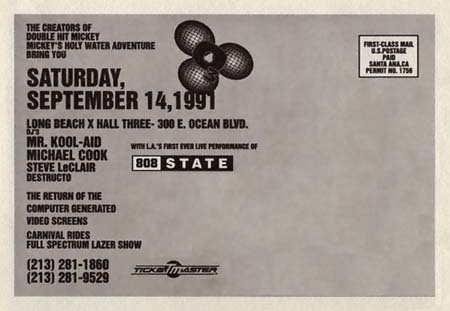 Live recording of Mr Kool-Aid, recorded on September 14th, 1991, at a rave featuring the first LA performance of 808 State. 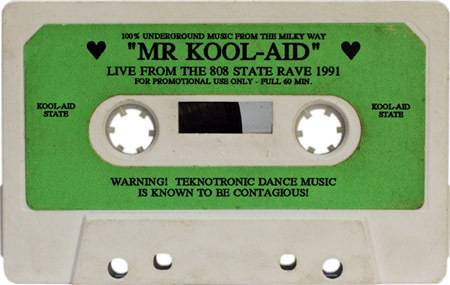 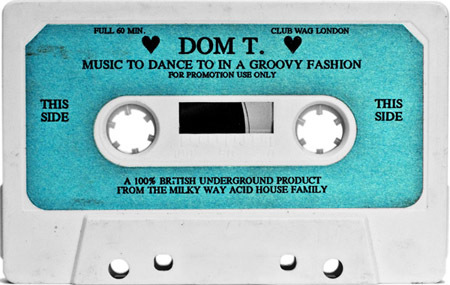 This oldschool techno mixtape was released by The Milky Way Acid House Family. 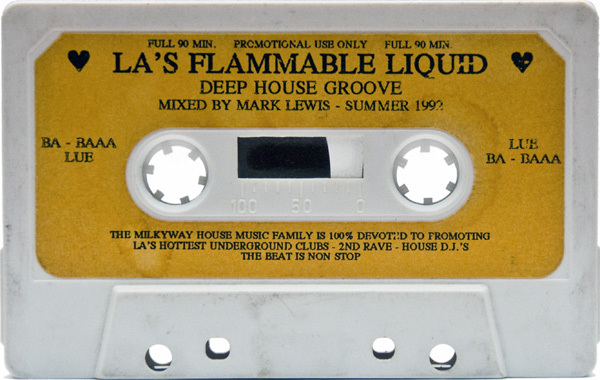 I’ve been after this Steve Loria mix for years. 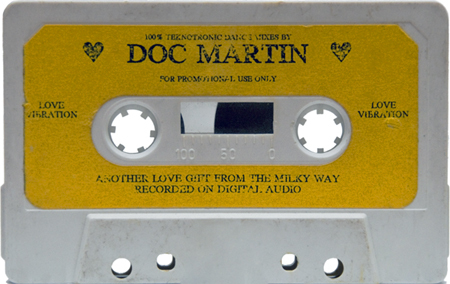 While I’m still after a physical copy of the actual tape, that was released by Milkyway in 1992, I managed to source a digital copy from Tim at EzeSkankin Mixtapes (Thanks, Tim!). 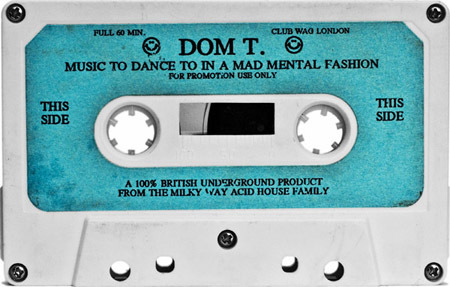 If anyone has an original of this tape, please let me know. 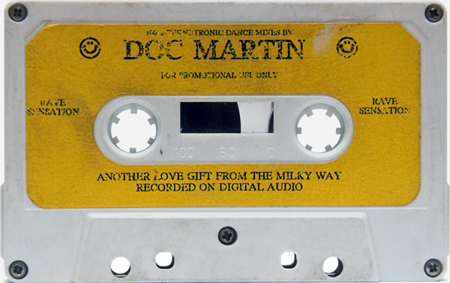 I’d love to buy it or borrow it and get a better quality rip posted, along with a picture of the tape. 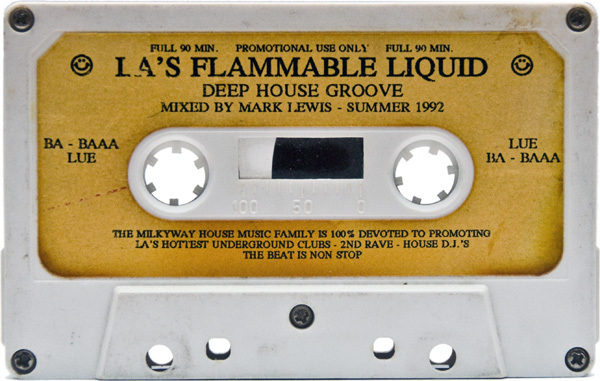 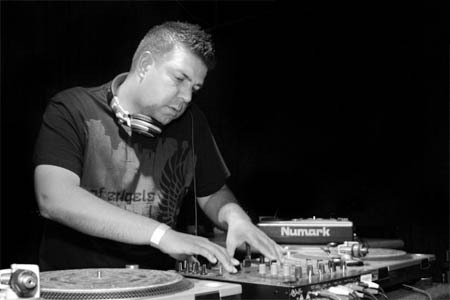 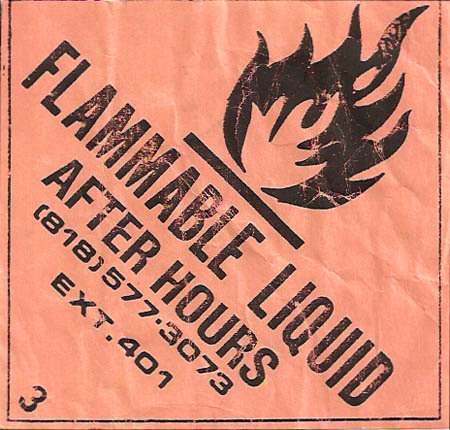 This Milkyway mixtape, by Mark Lewis, was recorded in the summer of 1992 at LA’s Flammable Liquid After Hours. 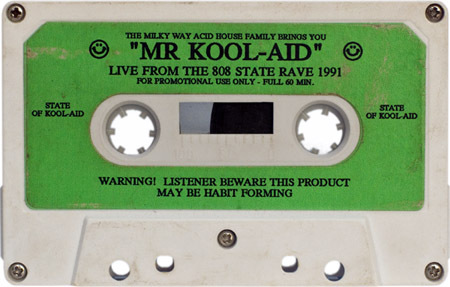 The tape was sent in by a contributor who purchased it in the summer of 1992, at a Flammable Liquid after hours in Compton, after a Paw Paw Patch rave. 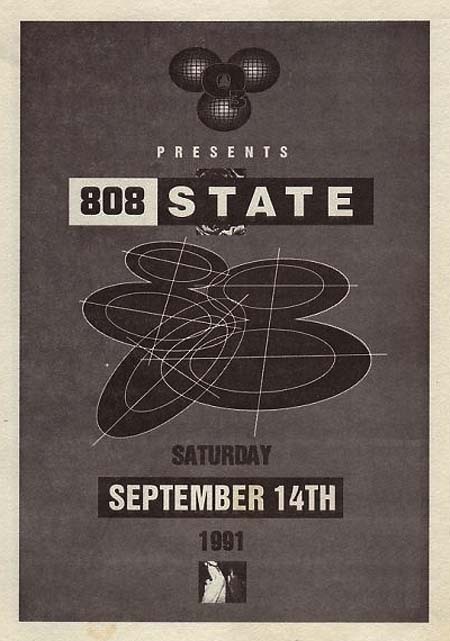 Doc Martin and Mark lewis were playing that night.